The holiday pre-season is here—the perfect time to pause for tea, and “do nothing” for a short while. Many individuals plan an annual holiday tea party with friends before the rush of the season takes over. A number of restaurants and inns offer holiday tea time once a week during the busy season. Whether you’re an individual that loves the tea tradition or the owner of a restaurant, this could become a favorite event to host. 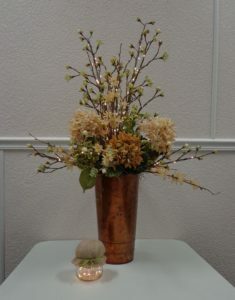 You simply need to choose a theme, know your teas, select edibles, and decorate for the event. A theme makes the tea party more fun and gives focus to the type of tea, the decorations, the activities, and the guests. The Jefferson Hotel in Richmond has Teddy Bear Teas, Chocolate Lover’s Teas, and Sunday Afternoon Teas. The Phoenician in Scottsdale has a special Daddy/Daughter Tea and a Holiday Tea. Other restaurants have featured Tea with Santa, Ladies’ Red Hat Tea, and a Victorian Christmas High Tea. Most sell decorations and many have live performances of Christmas music. Private tea parties in the home can focus on a Christmas cookie exchange, a holiday craft, a Victorian Christmas tea, or a gift-wrapping tea party. Once your theme is selected, you’ll need to choose the types of teas you’ll feature. The Art of Tea informs us that there are several types of tea—each has a distinct flavor and specific brewing times and temperatures. All tea (that is really “tea”) comes from the Camelia Sinensis plant, and differs due to fermentation and preparation of the leaves. 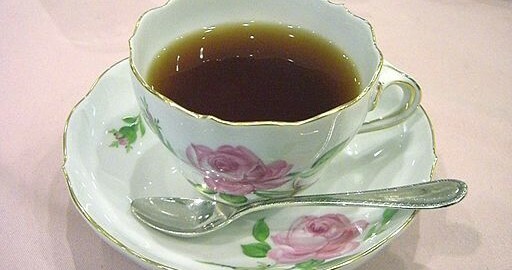 Black tea is the most common for tea parties. It’s made from 2 different types of the Camelia Sinensis plant and the dry tea leaves are 100% oxidized, giving it the dark color. Steep black tea in 206° water for 3 to 5 minutes. Oolong tea has a unique semi-oxidation process that involves letting the leaves wither in the sun, dry in the shade, then are tossed in a basket, and finally charcoal roasted. Steep in water that is 185°-205° for 3 to 5 minutes. Pu-erh tea leaves go through a fermentation process after they’ve dried—thus the darker color and a bold flavor. The tea can be smooth, musky, fruity, or earthy depending on the environment the leaves grew in. Leaves should be soaked first for 30 seconds, then steeped in 205° water for 3 to 5 minutes. White tea is made from young tea leaves and buds from the Camelia Sinensis plant. The mild tea comes only from the northern district of Fujian, China. Leaves should be steeped in water 175°-185° degrees for 1 to 3 minutes. Green tea is an un-oxidized tea. The plucked leaves are cooked to preserve the green quality and prevent oxidization. That’s why it has a higher concentration of chlorophyll and anti-oxidants than other teas. Steep the leaves in 180° water for 3 to 5 minutes. Though the theme of the tea party and type of tea will have bearing on the food selection, there are some general favorites. Cookies, tiny cakes, tiny tea sandwiches (such as cucumber or chicken and cranberry), scones, fruit, clotted cream, lemon curd, delicate pastries, mini-quiches—anything that is diminutive in size (even if not in calories)—is a good choice for a holiday tea. Special holiday dishes and tea sets are ideal for holiday tea parties. However, many private tea parties have a different place setting for each person at the table. As long as the colors are complementary, this works well. Tablecloths can transform a commonplace table for the party. Ordinary chairs can be transformed for the tea party by simply using fabric, ribbon, and pins. 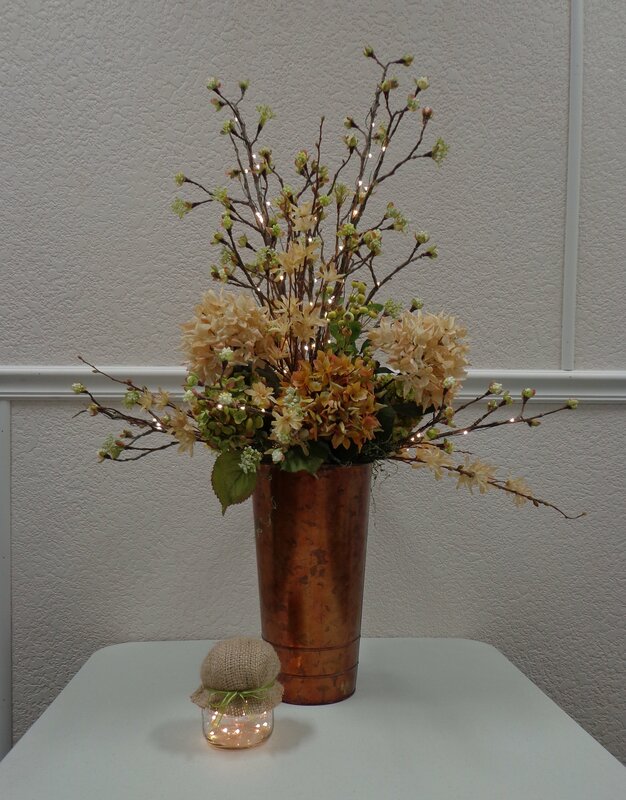 Make flame-free floral centerpieces and elegant table globes using LED microdot lights—battery operated and available in several colors. 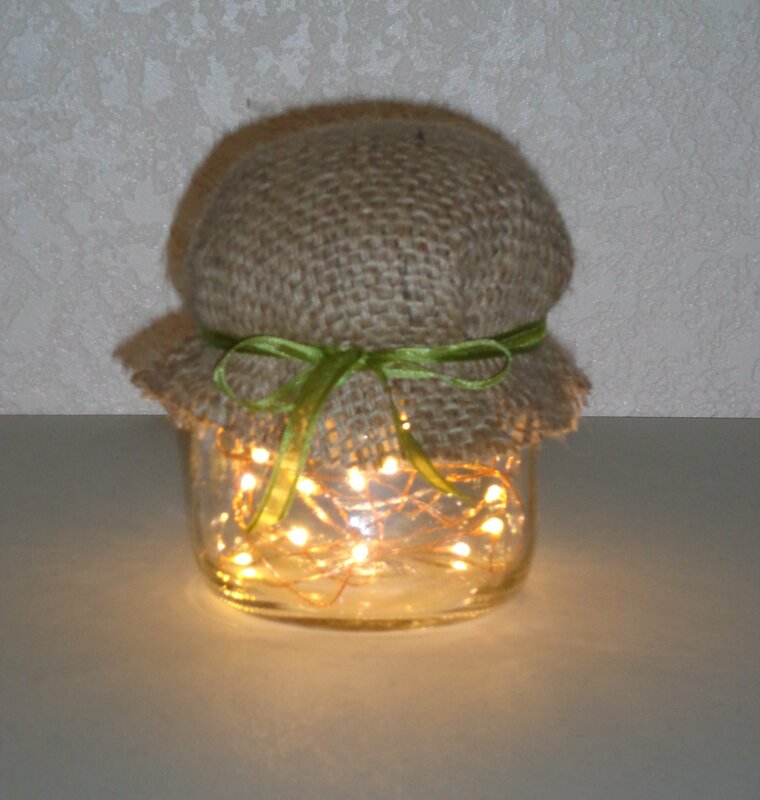 The lights add an elegant look to the table and are safe, even when in direct contact with dried flowers or fabric. Simple steps for the floral arrangement and “firefly” jar lights can be found in our article on wedding table decor. Be sure your holiday decorations are up and working for the Holiday Tea. Outdoor lights for private homes or commercial lights for restaurants and hotels will mark the tea as a special event. Indoor holiday lights on trees, banisters, and even under cabinets are available in many color and lighting options. Holiday LEDs can help you recycle your old lights and choose new ones before your Holiday Tea. A holiday tea takes a bit of planning, but provides an opportunity for friends to slow down and do “nearly nothing” before the season becomes hectic. Whether you plan for a High Tea or a Teddy Bear Tea, it’s the perfect season to pause for a tea party.